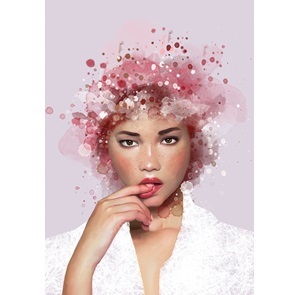 In my Mind is a special digital art illustration, printed on 250g matt paper. Wonderful colors and beautiful clear lines provide an exciting picture. Is beautiful in your home. 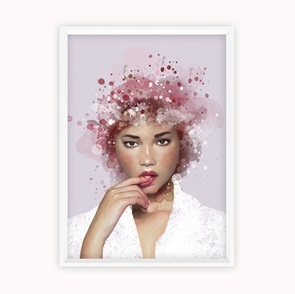 Just put a simple framework around the print and you have a special piece of art on your wall. 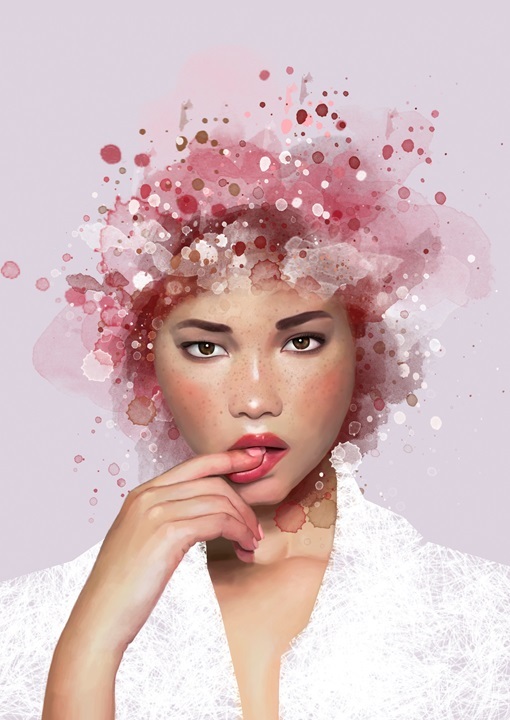 All print from Ida Vag art combines beautiful together. Each copy is signed by the artist herself. Size: A3. Usually ships in 1 to 3 business days.